The prior notification has been successful in South Somerset District Council for an expanding dairy enterprise which currently has a milking herd of 250 cows. 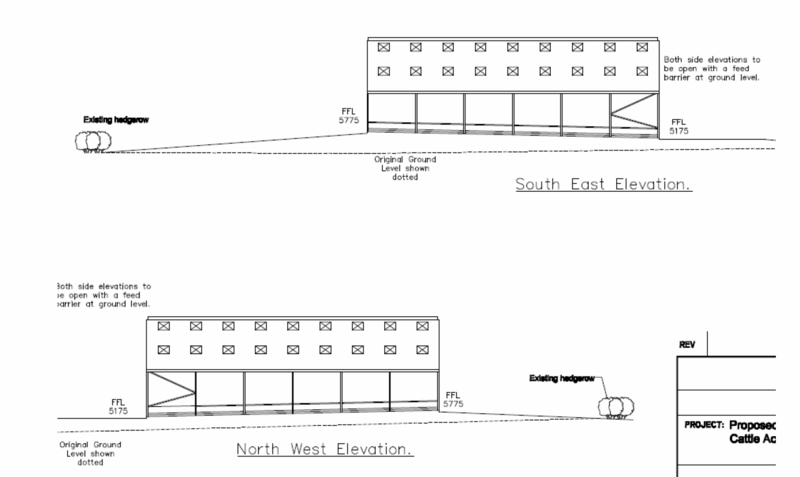 The building is a total of 993 square metres just below the, revised, permitted 1000 square metres. The Prior Notification process is far simpler and quicker than the full planning permission route as a decision is made within 28 days and less information is required to be submitted. 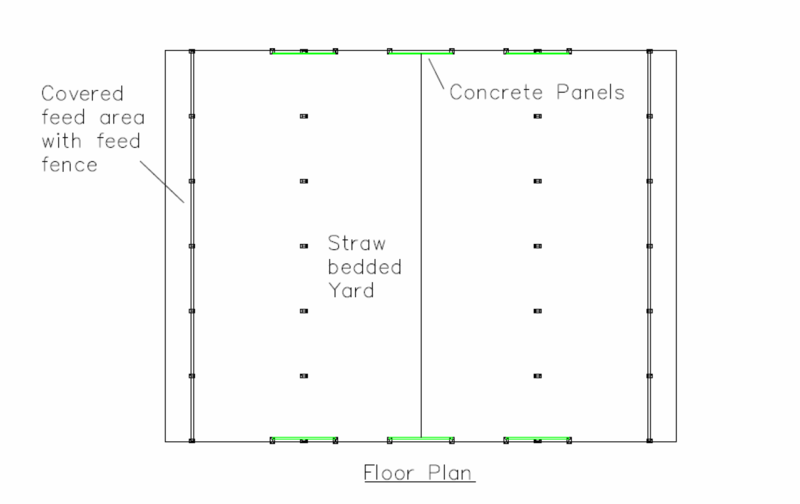 A Prior Notification is submitted with a location plan, a block plan, elevations and a floor plan along with an accompanying supporting letter as to why the building is necessary for the business. In order to be eligible to use Prior Notification, the holding must be larger than 5 hectares and not be within an Area of Outstanding Natural Beauty. There are also additional restrictions such as the proximity to protected dwellings should the building be used for housing livestock. AssetSphere would be happy discuss possible options for submitting a Prior Notification on your behalf, as well as site specific restrictions.